Centrally-located in the heart of Chicago’s luxurious Magnificent Mile, the Omni Chicago Hotel on Michigan Avenue is at the heart of some of the best the Windy City has to offer. When it comes to world-class restaurants, entertainment, shopping and hospitality, this metropolis takes a backseat to none. 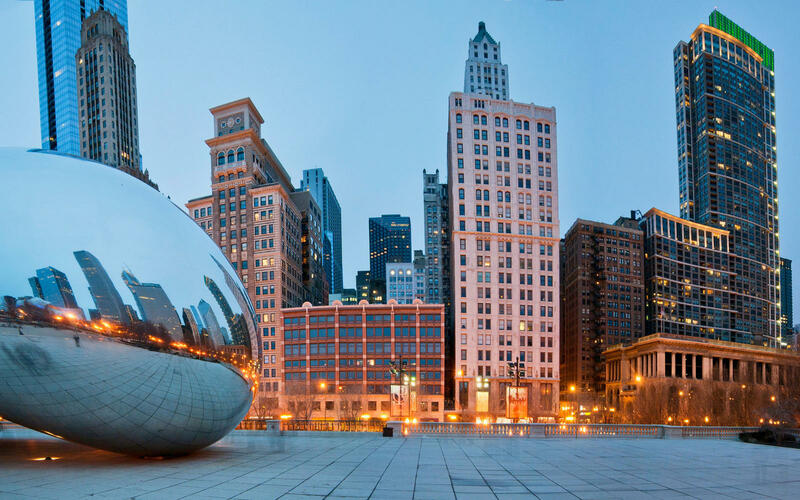 Chicago has it all—big city appeal as well as Midwest friendliness and charm. America’s third largest city might trail New York and Los Angeles in population, but in little else.